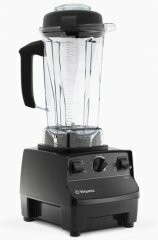 The Vitamix 5200 looks fairly decent for a kitchen blender with a 2HP motor that powers its 10-speed variables. 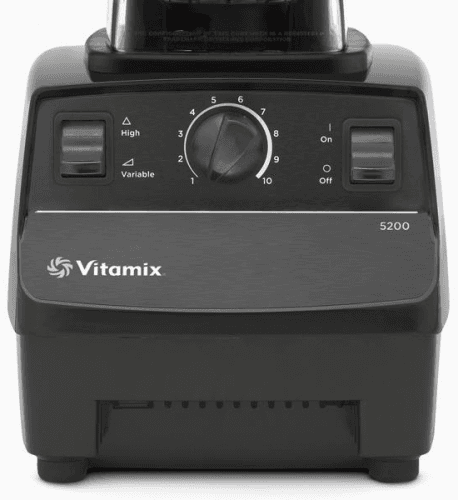 Vitamix says it can grind grains, make soups, create smoothies and prepare frozen desserts. More features include a 64-ounce BPA-free jug, a built-in motor cooling system, and a 7-year warranty. 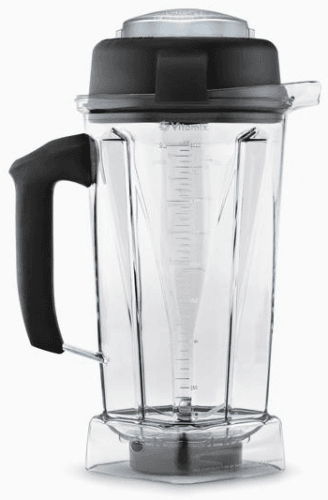 Also known as: Vitamix Super 5200, Vitamix 5200 Series. 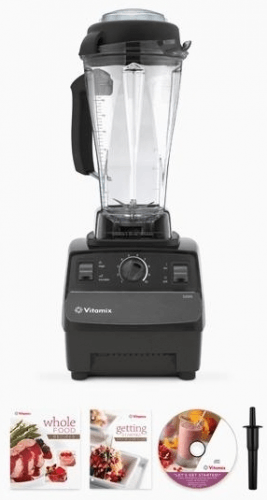 Vitamix blenders 2019 View all the newest Vitamix blenders.